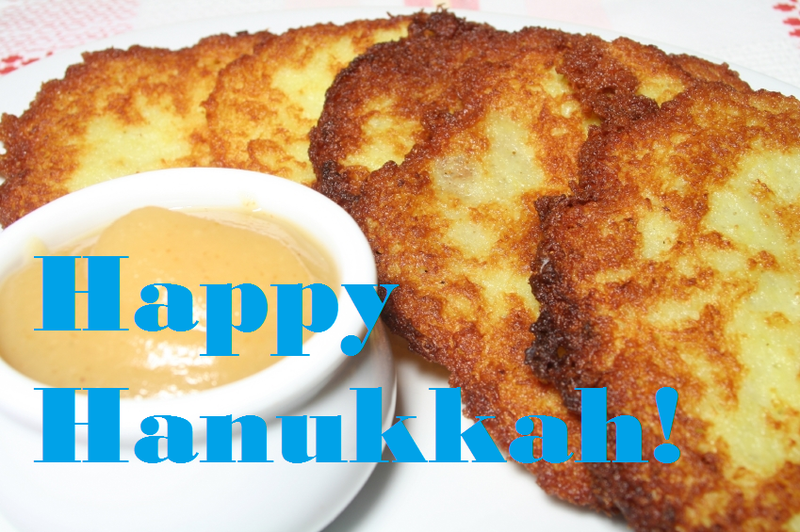 We wanted to wish everyone a Happy Hanukkah! The powerful symbolism of this Festival of Lights goes beyond the miracle of the Temple lamp burning against all odds. Even the tradition of eating fried foods commemorates this time of hope and realization that while it seems we have little, we indeed have more than enough to share. ← Don’t have much time for lunch? How can we help?